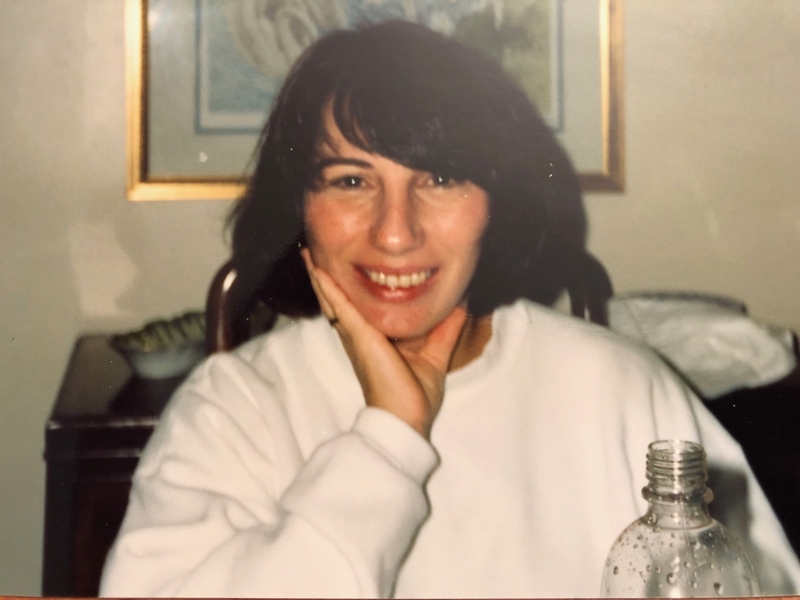 Linda C. Epstein of Peabody, MA, an avid runner, veteran of six marathons, and beloved wife and mother passed away peacefully on April 20, 2018 following a courageous fight with cancer. She was loved by her family, including her husband, son and daughter-in law, mother, brother and sister, her many nephews and nieces, as well as several grandnephews and nieces. Her family established the Linda Epstein Memorial Foundation to support those battling addiction, a cause near and dear to Linda’s heart. 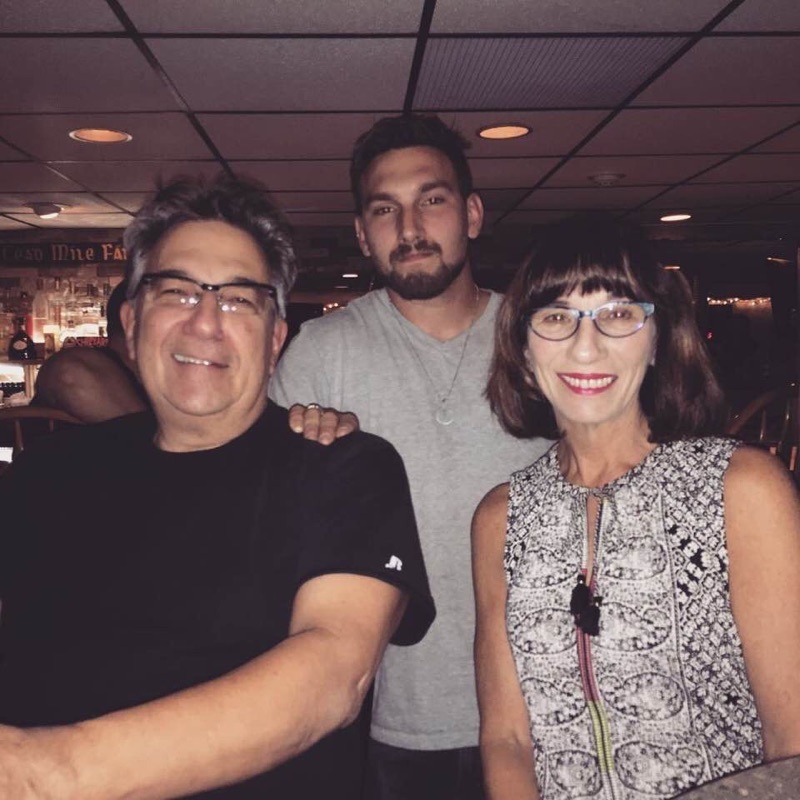 She was extremely proud of her son Jared and his hard work and determination in his own battle against addiction. The mission of the Foundation will be to support Massachusetts’ residents transitioning to 12-step sober living homes from detox and rehabilitation facilities, a critical step in the process of recovery that was instrumental in Jared’s success and continues to play a key role in his life today. The Foundation will seek to supplement the monthly tuition needed for an individual to live in one of these homes, with the end goal always of helping each individual become gainfully employed, self-sufficient, able to pay their full monthly rent, and live a sober life. We cannot change the fact that our dear Linda was taken from us too soon, but we can honor her memory by helping others as Linda always set out to do. Donate by Mail: Please make checks payable to the Brooklyn Community Foundation – note Linda C. Epstein Memorial Fund in the memo section of the check.